C.S. Lewis famously argued that our desire for things that cannot be satisfied by nature is evidence that we are more than merely the products of nature, that we are made for something beyond nature. I think he was right. Even as it’s hard to imagine how or why a fish, born in water and living out its entire existence in water, would evolve the strong desire to fly in the air, or a bird to swim under the sea, it’s equally hard to imagine how or why a human being who, according to the atheist, is from top to bottom a product of nature, would evolve “naturally” strong desires that cannot be satisfied by nature. One of these is the desire for ultimate meaning and purpose; specifically, the desire that our lives have a meaning and purpose that transcends the few years we each are allotted on this earth. This is something everyone wants. 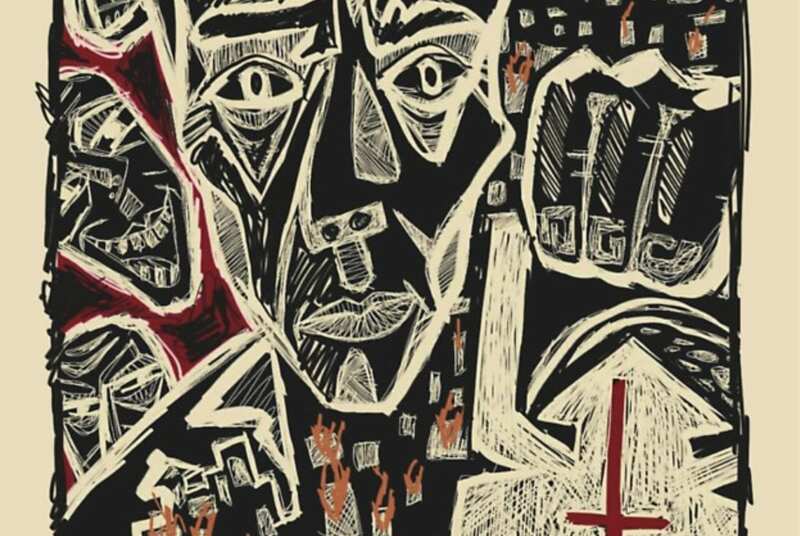 In his parable of The Madman, Friedrich Nietzsche, the father of modern atheism, faces squarely the implications of a world in which God has been eliminated, and he delivers the bad news. It isn’t pretty, but it’s honest and logically inescapable: a world without God is a world without objective meaning or purpose. The ultimate meaninglessness of a world without God is something, of course, that atheist philosophers readily admit. It makes sense. If the entire material universe was not designed and has no purpose, then surely you and I, who, according to the atheist are nothing more than the accidental products of this material universe, were not designed and have no purpose. We are here because one odd group of fishes had a particular fin anatomy that could transform into legs for terrestrial creatures; because the earth never froze entirely during the Ice Age; because a small and tenuous species, arising in Africa a quarter of a million years ago, has managed, so far, to survive by hook and by crook. We may yearn for a higher answer — but none exists. I’m left wondering exactly how Dawkins’ expertise in biology, or Gould’s in paleontology, qualifies them to so confidently make such philosophical assertions — that there is no God and no higher answer to the question of human existence. Man is the product of causes which had no provision for the end they were achieving; his origin, his growth, his hopes and fears, his loves and beliefs, are but the outcome of accidental collisions of atoms; no fire, no intensity of thought and feeling can preserve the individual life beyond the grave; all the labor of the ages, all the devotion, all the inspiration, all the noonday brightness of human genius, are destined to extinction in the vast death of the solar system. Let’s be honest about this: If we are nothing but the accidental product of a universe that is itself nothing but chemistry and physics in motion, then Dawkins, Gould and Russell are entirely correct: there is no meaning or purpose to human existence. Some atheists appear to be bothered very little by this particular implication of their worldview. Then again, there are others who are driven to suicide when Nietzsche’s vision becomes clear to them. Philosopher Albert Camus certainly didn’t believe the issue to be one of small importance. He thought the most important philosophical question of all to be the question of whether life has meaning. Judging whether life is or is not worth living amounts to answering the fundamental question of philosophy .… I have never seen anyone die for the ontological argument .… Whether the earth or the sun revolve around the other is a matter of profound indifference .… On the other hand, I see many people die because they judge that life is not worth living .… I therefore conclude that the meaning of life is the most urgent of questions. So in the grand scheme of things, my life has no purpose. The kind of transcendent meaning offered by belief in God and our creation in the image and likeness of God does not exist. But surely this life includes some good things in which I can find meaning and satisfaction, even if only for a short time: in the goals I pursue, in the people I love, in the experiences I can enjoy. This is what I will focus on rather than the reality that ultimately I’ve come from nowhere and am headed nowhere. Camus wished with all his heart to avoid the total nihilism (“everything is meaningless”) of men like Nietzsche, and he fought against it all his life. But he could never entirely escape the nagging thought that the optimistic humanist position required a constant evasion of reality. He argued that by saying life is ultimately meaningless, but that we can create meaning for ourselves in the short time we have, we essentially commit philosophical suicide in order to provide psychological comfort in the present. His conclusion was that life is simply absurd. If we kill ourselves to solve the problem, we get nowhere because death is as absurd as life. In the final analysis, all we can do is pursue the things that seem to make life meaningful, while knowing that, in the end, it all will be as though it never happened. Is it “natural” to believe that life has no ultimate meaning? Well, if there were no God, then yes, it would be entirely “natural” to believe that life has no ultimate meaning. Because it wouldn’t. On the other hand, if God exists, if He created us in His own image and likeness to share forever the happiness of heaven, then life has ultimate meaning … and yes, it is perfectly “natural” for us to believe that life has meaning — and not merely a meaning we create for ourselves as we creep and crawl through an ultimately meaningless universe on our way to eternal nothingness, but a meaning that is real and true and something to treasure. So how does this relate to evangelism? The Catechism of the Catholic Church teaches me that, whatever my atheist friend has come to believe about the non-existence of God, he is God’s creation. The nature and character of God has been etched into his being, he cannot really escape wanting a relationship with God and wanting there to be meaning and purpose in life. The desire for God is written in the human heart, because man is created by God and for God; and God never ceases to draw man to himself. Only in God will he find the truth and happiness he never stops searching for (Catechism of the Catholic Church, para 27). Because I believe this, when I talk to him about the problem atheism has in providing a foundation for belief that life has ultimate meaning and purpose, while I’m not presenting a “proof” for the existence of God or the truth of the Christian worldview, I am putting my finger on a point of tension that I believe exists within him. I’m banking on the belief that he will not wish to accept the implications of what he says he believes; that what is “natural” for him is to desire that life have ultimate meaning and purpose, to hope that it does, and maybe even to secretly believe that it does. I’m praying that, faced with the brutal logical implications of the atheist worldview — that the universe and everything in it is ultimately meaningless — my friend may become more open to consider the rational arguments that do exist for the truth of a different worldview, one that makes sense of his natural desire that life have meaning, one that provides a basis for believing that life does in fact have meaning and purpose. Ken is a well-known Catholic speaker and author on staff with CHN. 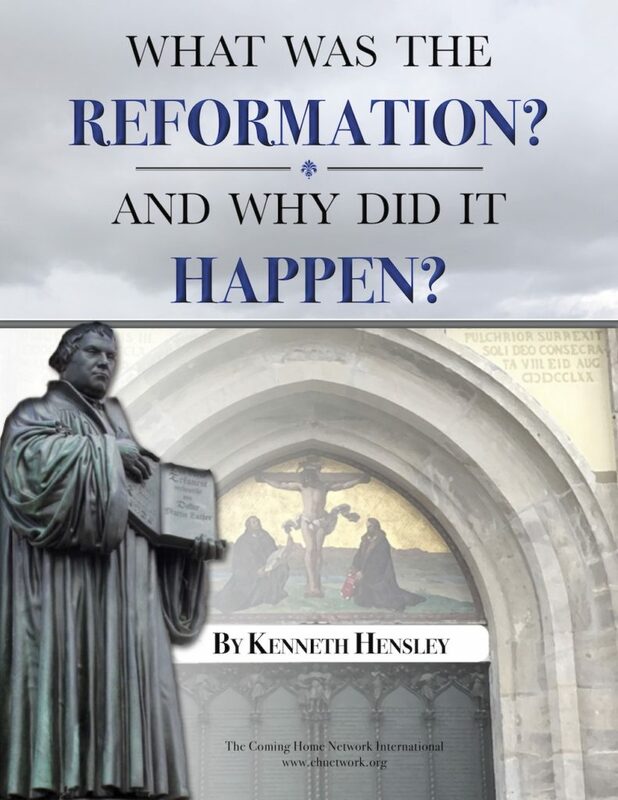 To subscribe to his personal email list and browse his many recorded talks on Catholic apologetics, visit his website at kennethhensley.com.